Fret not if you haven't the foggiest idea as to what your ring size is. 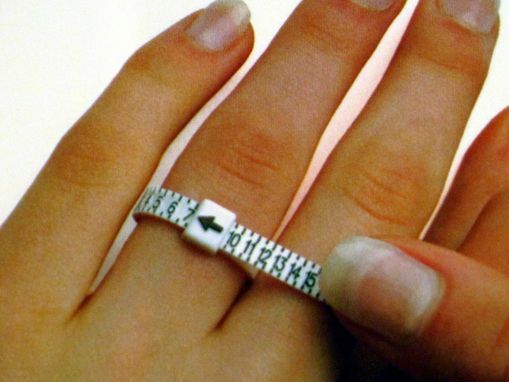 Jewelry lovers are sure to appreciate this ring sizer made from flexible durable plastic. Inspired by zip ties, this piece doesn't require a degree in rocket surgery to use: just wrap it around your finger, lock it, and read. Easy as can be!